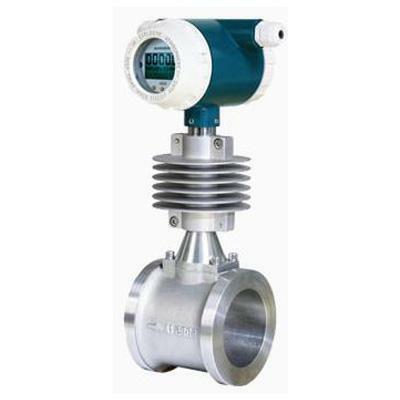 Vortex flow meter is used to measure saturated steam and over heated steam flow. Vortex flowmeters are often used to measure steam flow. When measuring steam mass flow, we will be equipped with industrial temperature sensor (RTD), pressure transmitter and AJ series flow totalizer. 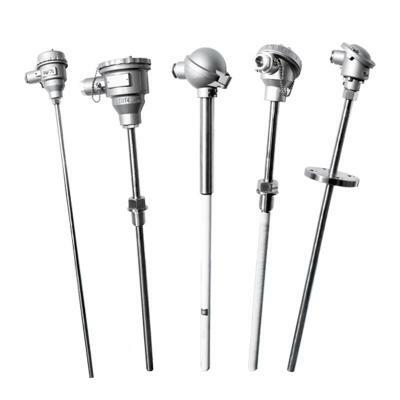 When these instruments are in use, temperature value from RTD，PT100, pressure signal (4-20mA) and vortex volume Flow signal (4-20mA or pulse) will input into the flow totalizer, the flow totalizer will calculate the steam mass flow value. It means we need pressure sensor ,pt100 and flow computer to realise external temperature and pressure compensation. The STLU series of high temperature vortex flowmeters can measure temperatures up to 350 degrees Celsius. Therefore, vortex flowmeters can measure both saturated steam flow and high temperature superheated steam flow. From the AJ Flow totalizer , we can read the steam temperature ,pressure information as well, not only instant mass flow and total mass flow. Below is the AJ Flow totalizer display screen. 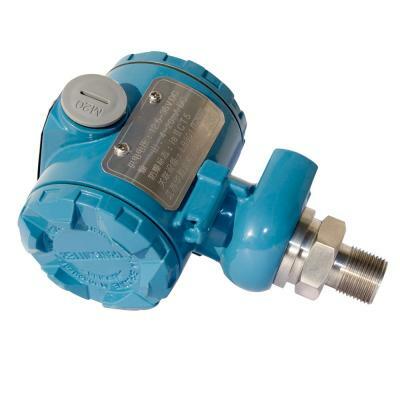 When selecting a vortex sensor of the appropriate diameter, users need to provide the operation temperature, pressure and flow range to the silver automation instruments, and the sales engineer will select the appropriate vortex flowmeter sensor size based on these parameters.The steam vortex flowmeter uses a piezoelectric stress sensor with high performance reliability and can operate in a fluid temperature range of -20 ° C to +350 ° C. The working pressure loss is small, the measuring range is wide, and the measurement range of saturated steam can reach 30 to 1, and the steam vortex flowmeter measurement technology is mature. It has analog standard signal and digital pulse signal output, which can be used with digital systems such as computers. 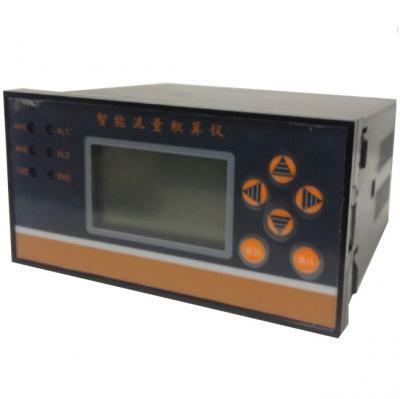 It is a relatively advanced and ideal measuring instrument. Widely used in superheated steam, saturated steam, high temperature steam, etc.